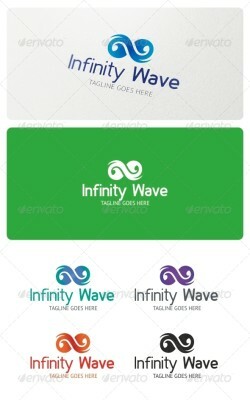 Rocket Power Logo Template is An excellent logo template highly suitable for logo company, office, organization, studio, Production, clothing, ..
Infinity Wave Logo is a general symbol and can be suitable for many businesses and companies. Features: 3 Vector files included: AI, EPS and CDR 3 Color .. Logo template suitable for Graphic works, App or Software, Online activities, technology related industry, Personal logo, etcÖ It is vector .. The logo is vector format so you can re-sized without losing the quality. 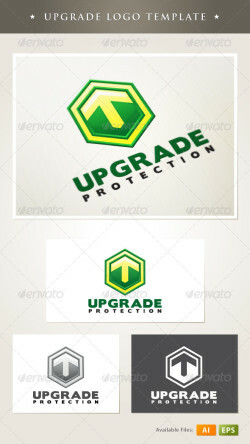 Included in the download • Ai File (cs3 or later) • EPS10 ..
Upgrade logo template. Brand new logo for your company, professionals, and business works. Layered, 100% vector, CMYK, AICS and EPS8 files. ..